Sharp Photocopiers Sheffield | Clarity Copiers can manage all your print and scanning requirements; as well as offer a range of services and products suitable the small business user to the Blue Chip Company with multiple sites. Our Sharp MFPS offer a host of productivity features and functionality required by any SOHO small workgroup or mid and large office. Value packed colour and Mono devices for busy small businesses designed to handle office document demands with up most precision, Sharp Devices deliver reliable fast printing, outstanding print quality and unrivalled simple operation. 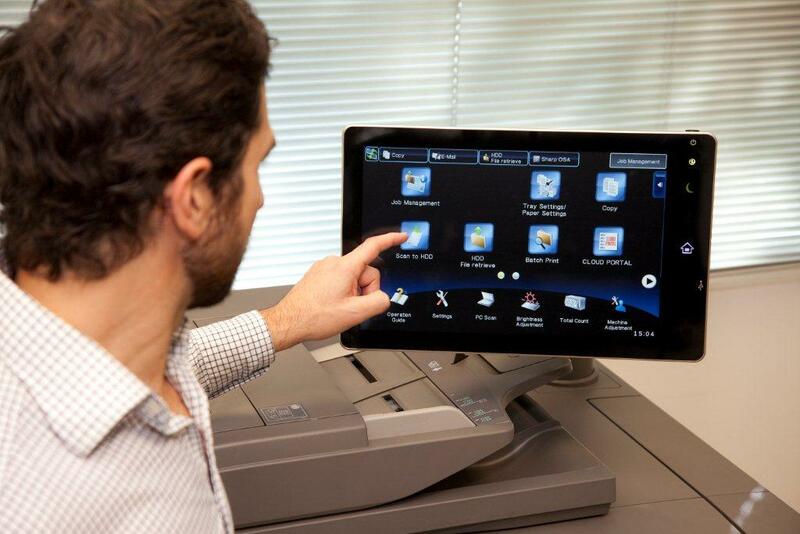 With advanced printing, scanning and faxing – to include all functionality that is required to get the task done efficiently. Every customer we speak to has different requirement’s, all of which are driven by their business needs and expectations. Consequently we do not provide off the shelf packages; instead, we take the time to understand your business and your business requirements and tailor a package together both in specification and price.